He has to figure out who to talk to and what to do! 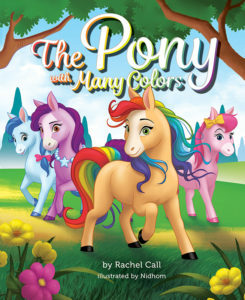 Sassy was inspired by real life events in the author’s childhood. When she was a little girl, she used to drive by the same pig on a farm every single day. Her brother named him Sassy and it stuck! One day while they were driving by, all these cars were stopped along the side of the road. A horse was lying down in the field with Sassy sprawled across his back taking a nap! 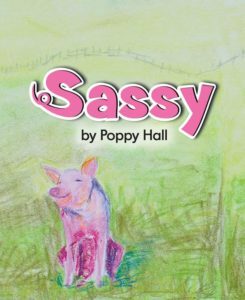 Thus Sassy the book was born from the unlikely friendship between a pig and a horse. 6. 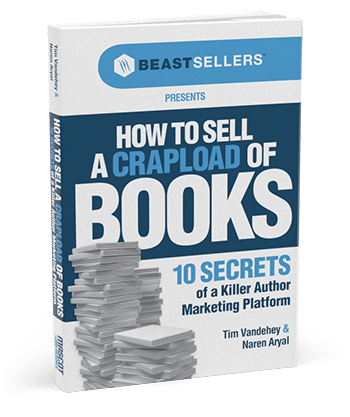 The ABCs to Ranching Sassy (Coming this summer!) 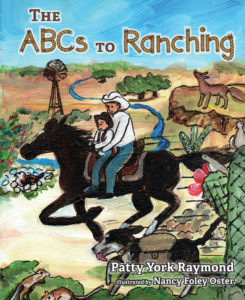 By Patty York Raymond The ABCs to Ranching is a cultural perspective on ranching in South Texas. It is a humorous account of a mischievous young boy determined to help his father with the chores. “Let’s go,” he yells to his Catahoula Cowdog as his father warns him not to get underfoot. With one mishap after another, the young boy develops an appreciation for nature and a strong connection to his father and their heritage—all centered on the alphabet. 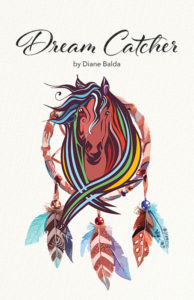 Find the original song “Take Me to the Ranch” written for this book by Eddie Cavazos, Cavazos Music, and Patty York Raymond at www.cdbaby.com/cd/nathanmathis. Also available on iTunes. The Triple Crown Triology is one of my favorite book series! 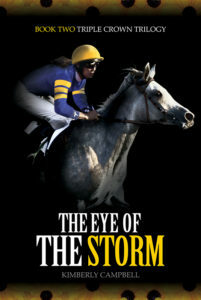 I suppose I’m a little biased though because I’ve always loved horses and I’m sure that’s part of the reason why I love the books so much.